Any custom requirements about the Hockey nets are all available from Huaxing Nets, customized items include the material, weaving style, twine diameter, mesh size and form, color, net size, etc. There is some common products specifications, hope they are helpful. 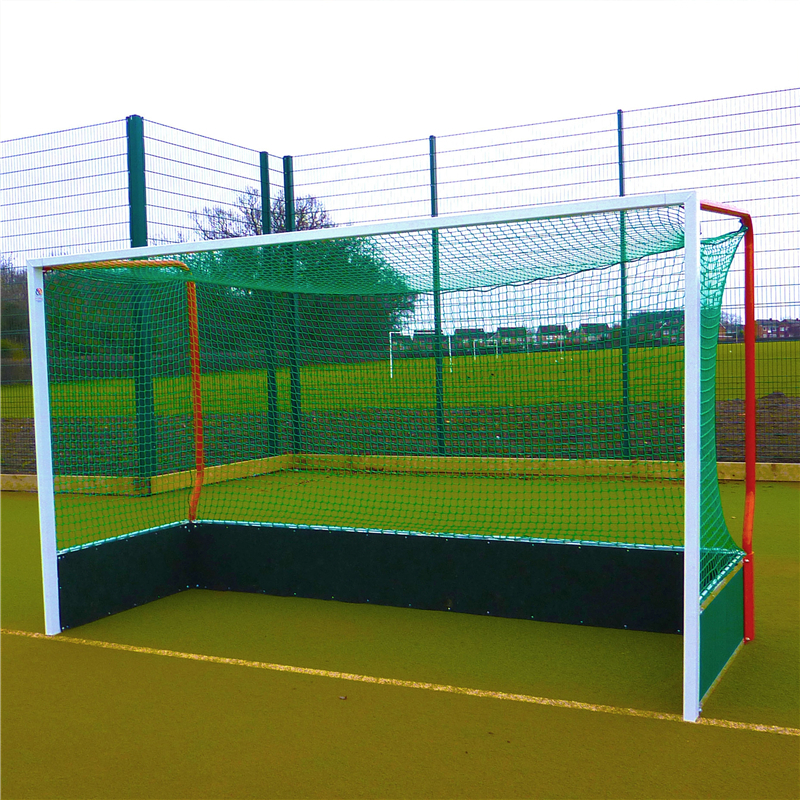 Hockey Backstop Netting made of the highest quality 100% Twisted or Braided Knotted or knotless PE and Nylon Netting on the market, with UV Protection & weather treatment for extra durability and longevity. Rope border included with every net. 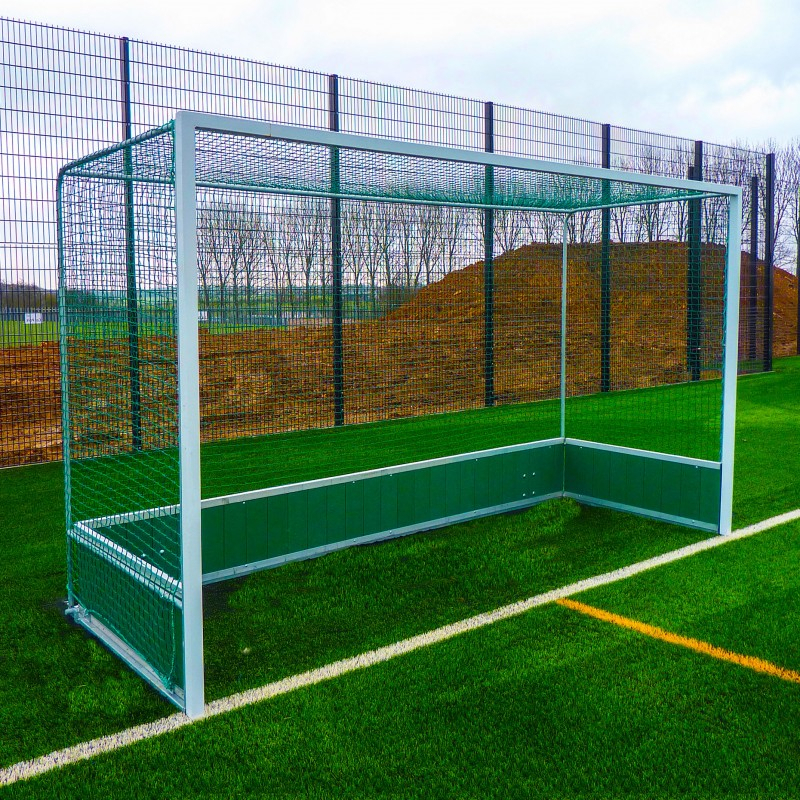 Our Hockey Netting is perfect for protecting property, people or possessions.